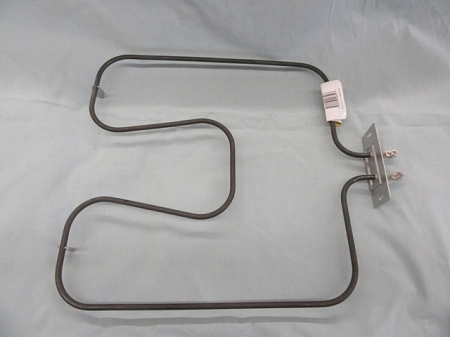 This oven bake element can be retro fitted and used with some post WWII electric stoves that have oven widths of no less than 13". 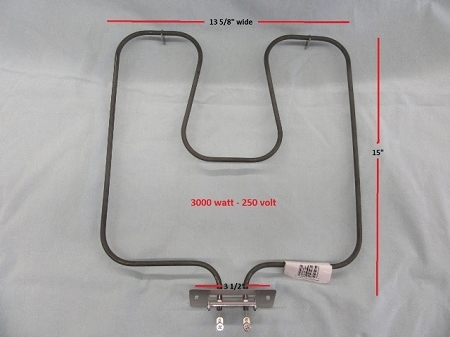 For replacement or retro-fitting to an oven that previously had a three pronged ceramic block, plug in style element, we will provide you with instructions for wiring this element into the oven for safe use. 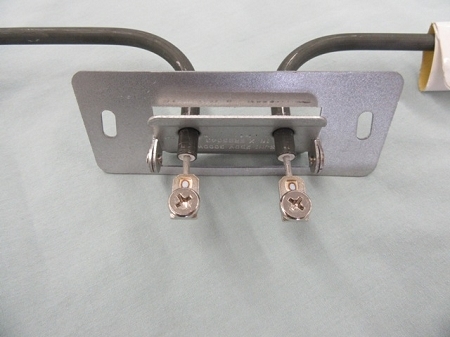 Note: This element is not for use on stoves from the 1920s and/or 1930s without appropriate rewiring and/or retro-fitting. We provide a pictured installation instruction sheet to guide you through changing your original plug in style element out for this newer direct wire element.